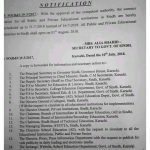 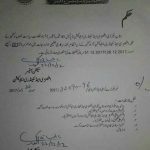 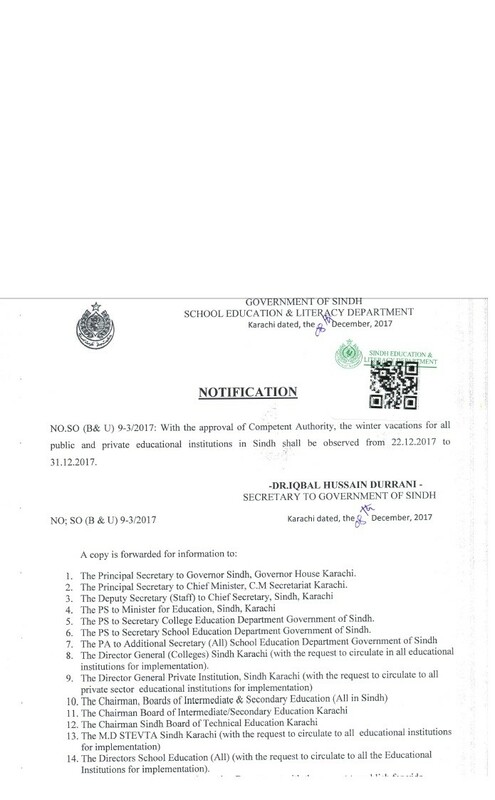 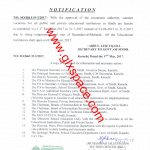 According to this Notification, with the approval of Competent Authority, the Winter Vacations for all Public and Private Educational Institutions in Sindh shall be observed with effect from 22nd December 2017 to 31st December 2017. 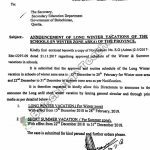 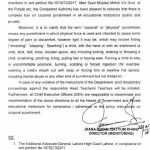 Special thanks to Mr. Muhammad Bux Saleem Khaskheli for sending the copy of the Notification of Winter Holidays 2017. 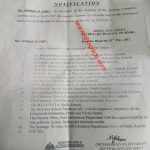 Thanks Dear Apna I have corrected the same mistake.